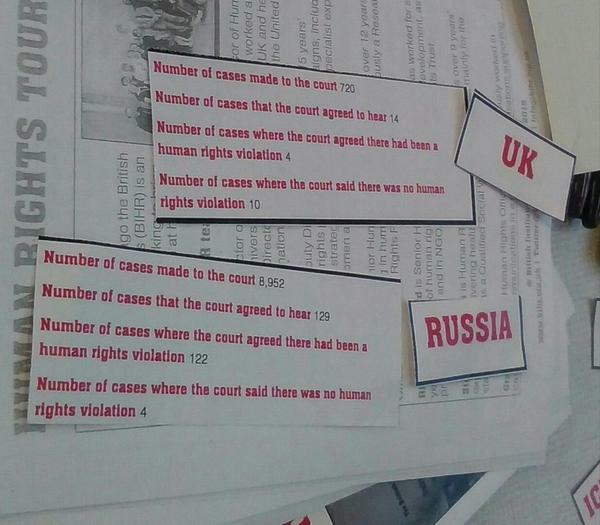 Today the British Institute of Human Rights visited Wellingborough as part of its 15 Days of Action Human Rights Tour. In partnership with NREC they hosted a free full day workshop dedicated to human rights. Then myth busting event took place at Wellingborough Museum. 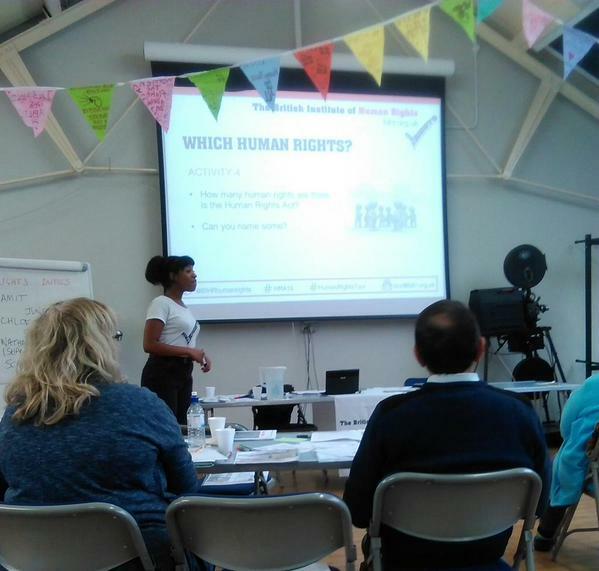 The event provided members of the local community with an opportunity to come together and explore human rights and OUR Human Rights Act. Attendees participated in informed and engaging debates about current media and political issues, including the future of the Human Rights Act, and what this means for us all. Discussions took place with jargon free language allowing people without legal knowledge to participate in discussions and to develop an understanding of how human rights protect all civilians. Identifying the myths from the factual human rights media stories. Interactive discussions about rights v duties. We would like to take this opportunity to thank the British Institute for Human Rights for bringing their tour to Northamptonshire again. We would also like to thank our members and members of the local community who took part in this event and enabled it to come alive.